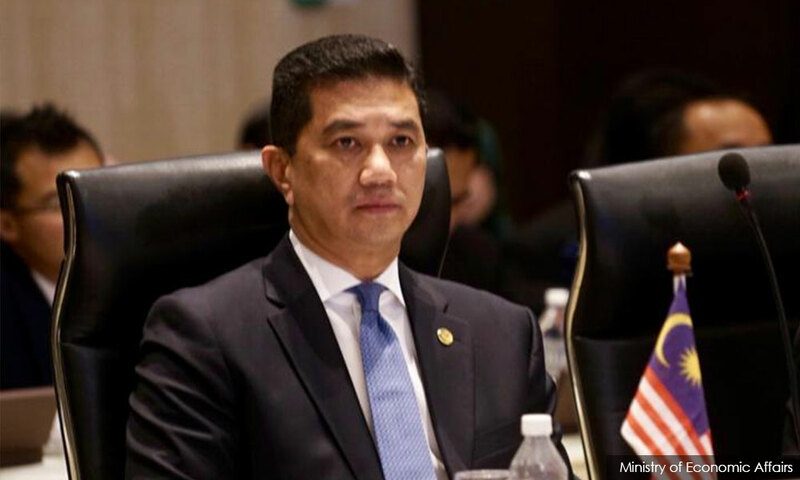 For many reasons, PAN is against the appointment of Dato Seri Azmin Ali as Chairman of a Federal Government established commitee for Kelantan, abbreviated as MTNg Kelantan. It is either PAN is not reading Mahathir’s move or they are DAP’s proxy to block the rise of Azmin. 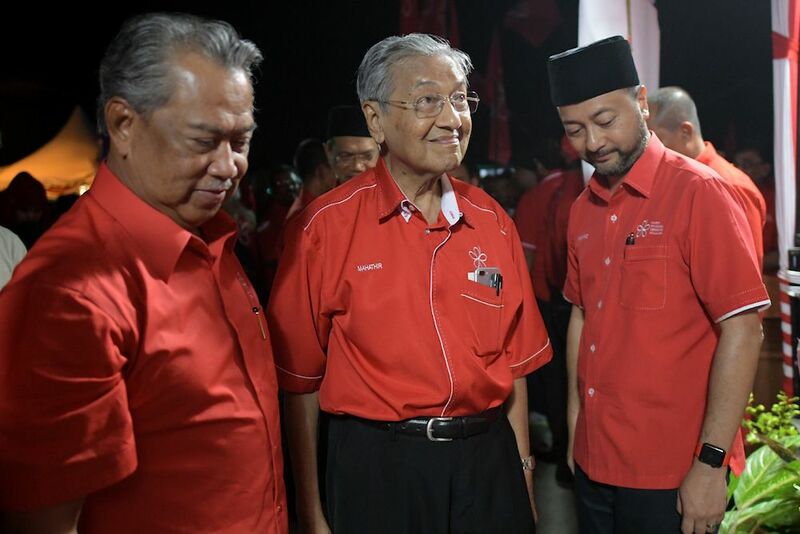 Contrary to wishful thinking of some Anwar’s diehards, Mahathir will not keep his promise. Anwar is one of two persons which Mahathir effectively been saying, “over my dead body” for any of them to be Prime Minister. Mukhriz is too much a Mama’s boy – dipimpin, bukan memimpin (being led, then lead). Can’t even get his wife to play role as MB’s wife. This blog has been endlessly saying for years that Mahathir’s choice will be Azmin. If god permit, Mahathir will make his move soon. Raggie Jessy Rithaudeen claimed he has confided to someone that he may not last another year. It is only expected that he do something drastic. He will act at a time Anwar is procrastinating. 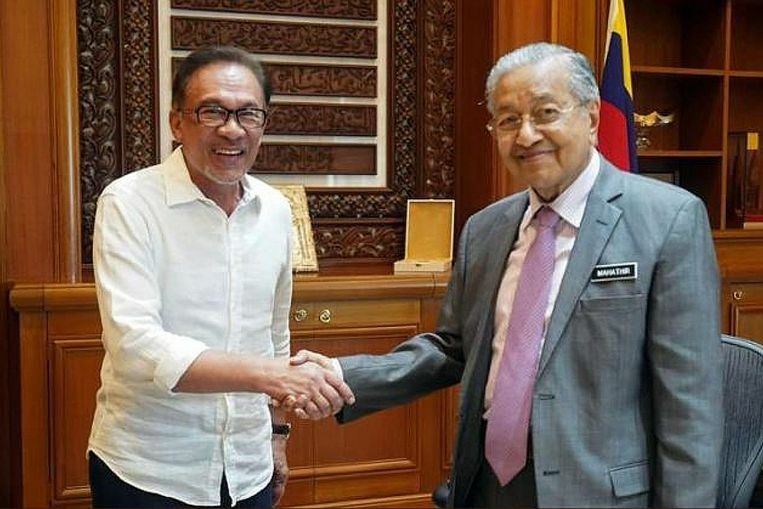 While Anwar is gathering forces, Mahathir will do a blietzkrig before Raggie’s hypothesis of a Barisan Baru Nasional (BBN) or this blog’s mentioned Gabungan Perpaduan Nasional Malaysia (GPNM) were to be realised. Mahathir do not care much for rules and convention. To quote one of his son, “When he wants something, he goes for it all the way”. That is not a political genius but the unexpected move similar to a criminal.